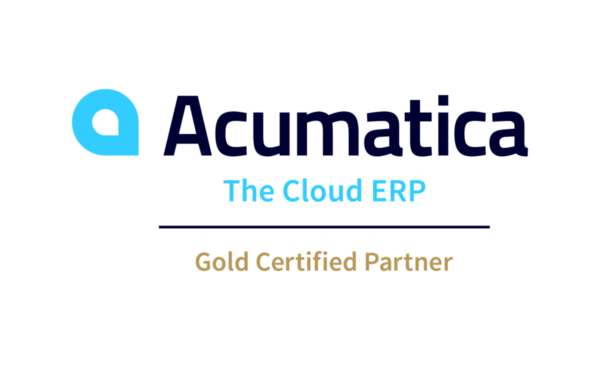 WHY CHOOSE ACUMATICA CONSTRUCTION MANAGEMENT?  Acumatica’s Construction Edition is a full-featured Construction ERP Solution that helps you improve margins and project control from estimating through close out on home, multi-family, commercial, mixed-use, land development and government projects. 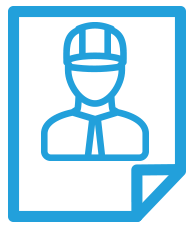 Check dashboards for revenue, costs and commitments and equip staff and subcontractors with secure, private apps for sub-job needs, changes, time entry and electronic signatures. Manage contracts and change orders.